In this study, serum levels of antioxidants such as alpha-carotene, beta-carotene, retinol, alpha- and gamma-tocopherol, lutein, zeaxanthin and beta-cryptoxanthin were measured and compared between 104 patients with idiopathic PD (Early PD (Hoehn and Yahr stage I and II, N = 47; and Advanced PD (Hoehn and Yahr stage III and IV, N = 57) and 52 healthy controls matched for age and gender. The correlation analyses of serum antioxidants and PD progression were performed using Hoehn and Yahr stage and Unified Parkinson’s Disease Rating Scale (UPDRS) motor score to indicate early PD and advanced PD, respectively. When compared with a control, all PD patients showed lower levels of alpha-carotene, beta-carotene and lycopene and negative correlation between Hoehn and Yahr stage and UPDRS motor score. In fact, significant reductions in serum alpha-carotene and lycopene were shown in advanced stage PD patients relative to early stage PD patients. However, no significant differences and no significant correlations were found in serum retinol, alpha- and gamma-tocopherols and other carotenoids in PD patients. 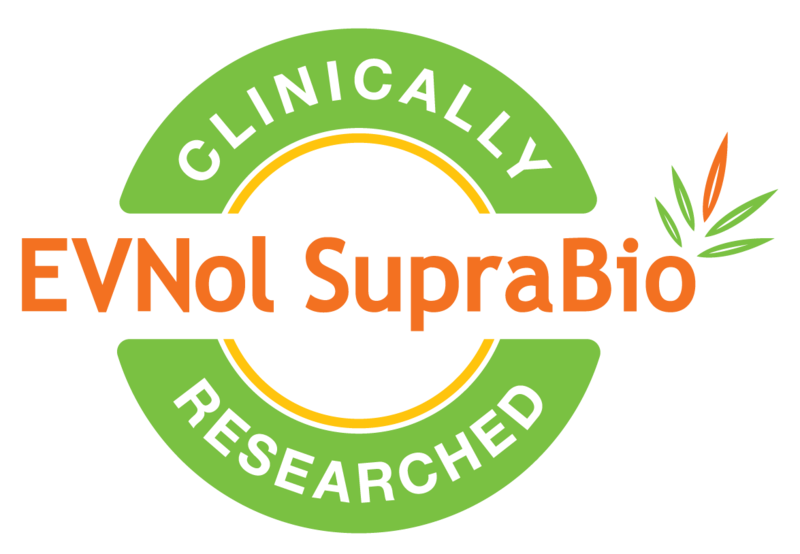 “We are delighted to learn that high dietary intake of alpha-carotene, beta-carotene and lycopene are linked with reduced risk or progression of PD. In fact, a previous publication, The Association between Mediterranean Diet Adherence and Parkinson’s Disease, shows lower adherence to the Mediterranean diet (low consumption of fruits and vegetables) is associated with PD status." "Alpha-carotene, beta-carotene and lycopene are highly available in bright coloured fruits and vegetables; therefore, the increased consumption of red, orange and yellow coloured fruits and vegetables may help to reduce the risk of PD development,” says CheeYen Lau, Nutritionist of ExcelVite. 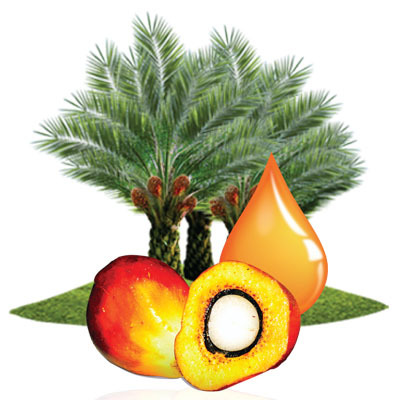 EVTene is a natural mixed-carotenoid complex concentrated from the fruit of oil palm that contains high amounts of both alpha- and beta-carotene as well as a small amount of other carotenoid such as lycopene. 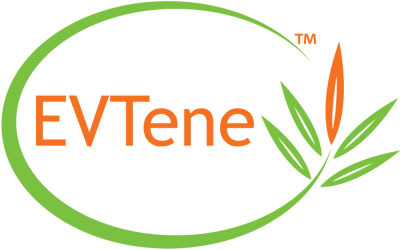 "As a matter of fact, EVTene contains the highest level of alpha-carotene among all the carotene sources in the market (~12 times higher alpha-carotene than Dunaliella salina algal beta-carotene). Alpha-carotene is only found in trace level in fermentative beta-carotene, B. trispora." 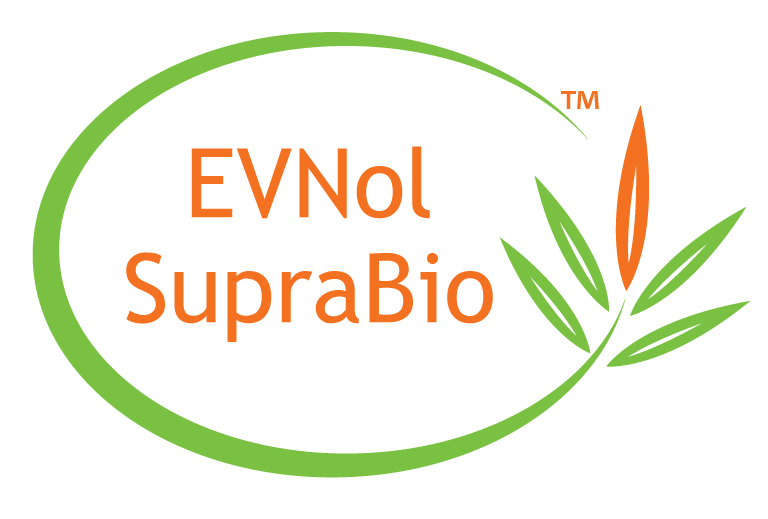 "Hence, EVTene is an excellent choice of dietary source of important carotenes for brain health and function especially among the elders,” added Lau.